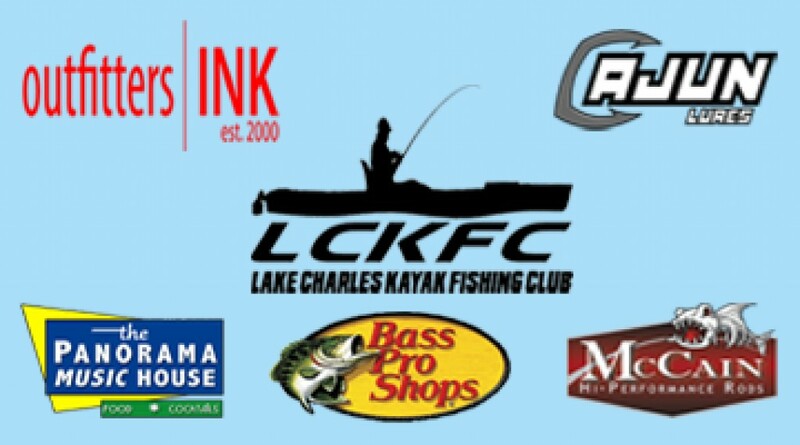 Lake Charles Kayak Fishing Club will be holding a Members Only Bass and Redfish CPR Tournament. Stringer will consist of 2- Slot Redfish (16-26.75") and 3- Bass. Anglers Must MANUALLY Cull their own fish. Boundaries: You can fish any PUBLIC, IN-SHORE waterways in Louisiana. 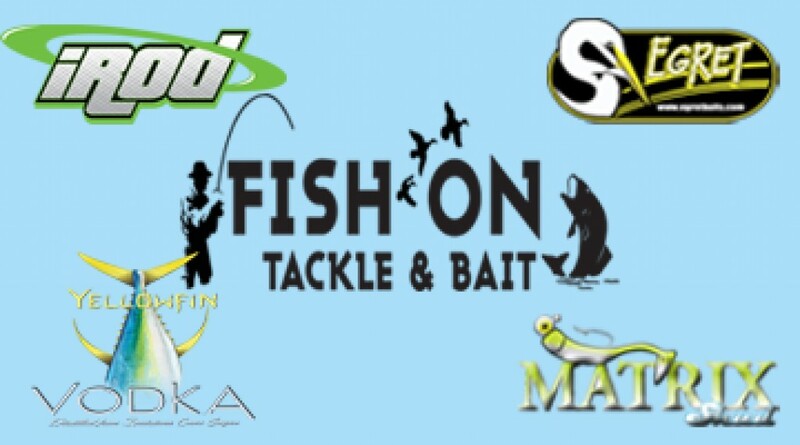 Some bordering bodies of water like Toledo Bend and Caddo Lake are both acceptable or any other bordering body of water where only a Louisiana Fishing License is required. You must launch from a Public Accessible Launch/ Land. You are unable to cross private land in order to launch your vessel into public water. A.O.Y. 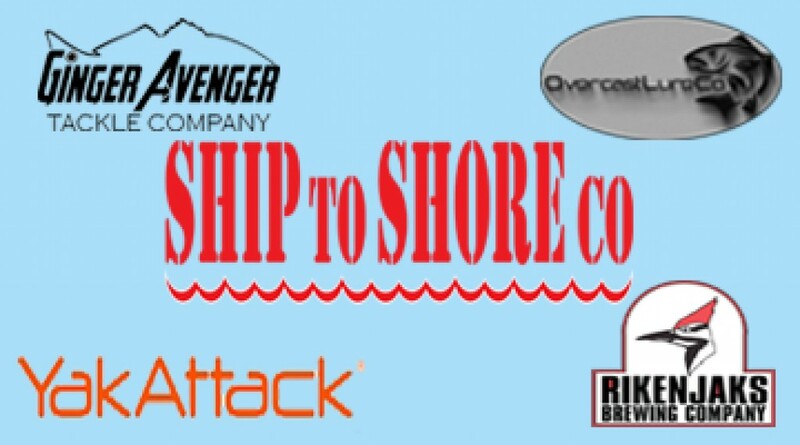 Points: Members are also competing for AOY Points, must be a current member in good standing to receive points. 1st place will receive 150pts, decreasing 3pts per place after that. Be sure to read the complete Rules and also look at the Terms and Conditions for the Photo Criteria. If you have any questions, please contact Kris Harper (337) 540-1330, krisharpermusic@gmail.com, via FB messenger, or on the LCKFC Members Only FB page.